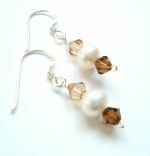 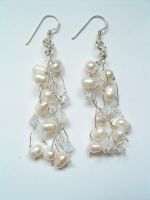 Wedding Earrings, Bridal Earrings, Crystal Drop Earrings, Pearl Drop Earrings. 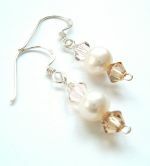 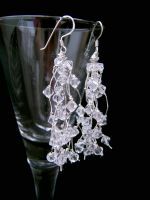 Enjoy browsing our unique range of bespoke bridal earrings and quality bridal accessories. 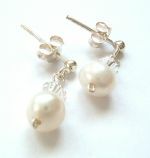 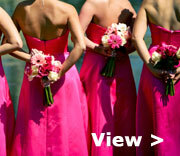 All our Wedding Jewellery is made to order especially for you!